Ikkoku Nagayoshi Spear is a Weapon in Nioh. 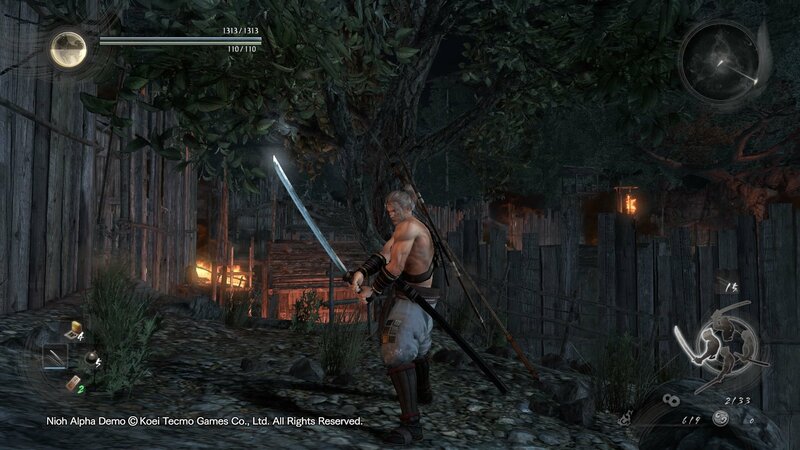 "A greatspear forged by the swordsmith Nagayoshi of Yamashiro province. The blade's fuller bears a Buddhist symbol, called a "sanko", said to renounce earthly desires, and characters governing fortune in battle are engraved at the hilt. The sanko is believed to have the power to safely send the slain to the afterlife. The name "Ikkoku", meaning "one country", comes from Kuroda Nagamasa's skill with a spear, said to be capable of felling a nation. This spear was Nagamasa's prized weapon. The hand grip is furnished with bumps, providing wielder a stronger grip to impart more power into their strikes."